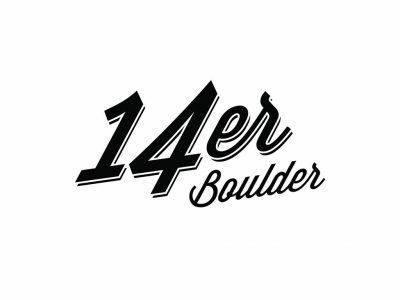 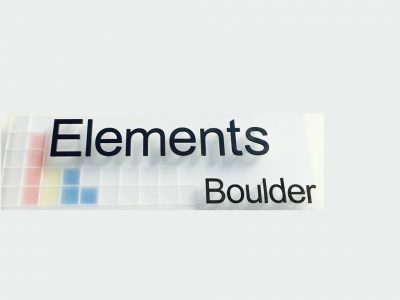 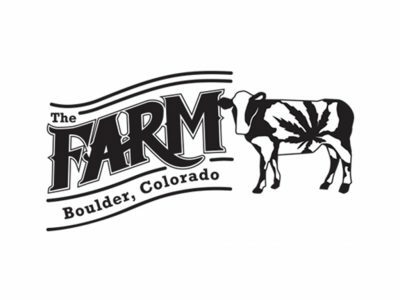 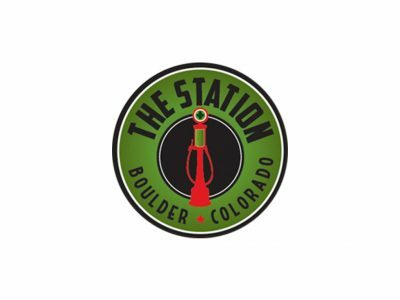 The Farm is a locally owned and operated Colorado dispensary in the heart of Boulder. 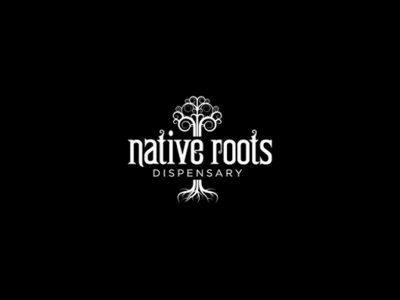 Established in 2009, we pride ourselves in growing clean, potent, natural craft cannabis, for adults 21 and over. 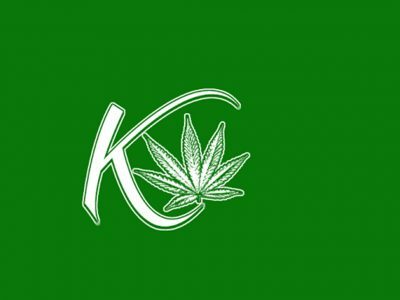 Karing Kind is a Colorado native company. 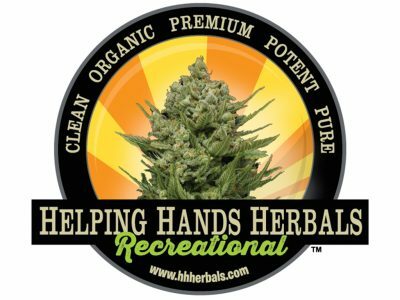 We grow completely organic pesticide free marijuana at affordable prices. 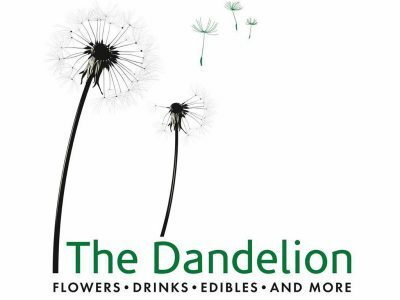 The highest quality, most novel and pure cannabis flowers, extractions, and seeds found anywhere in the world.